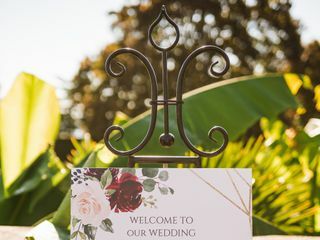 The Gallery Bridal + Events ARE YOU A VENDOR? 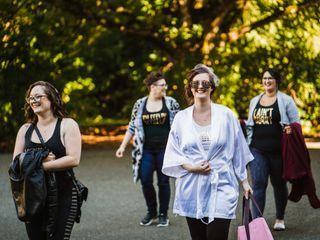 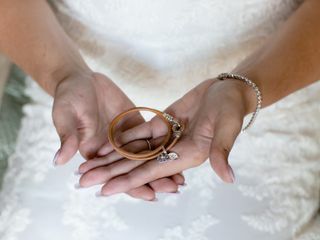 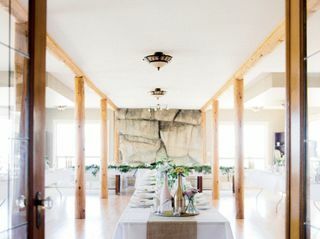 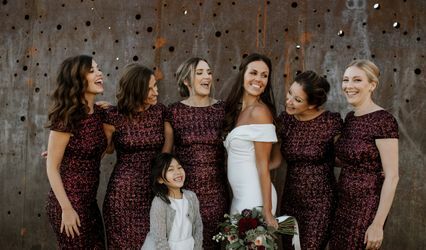 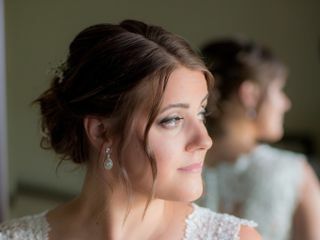 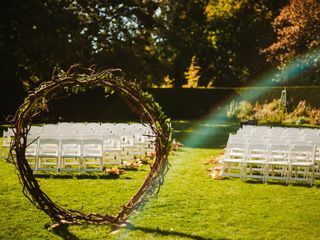 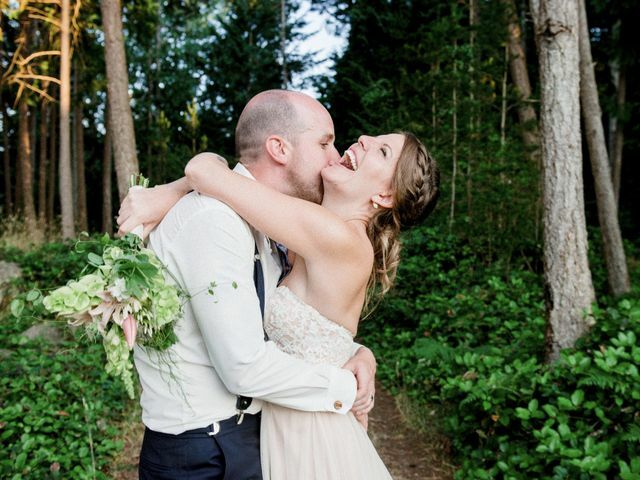 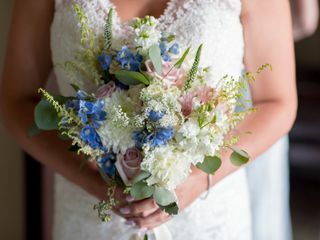 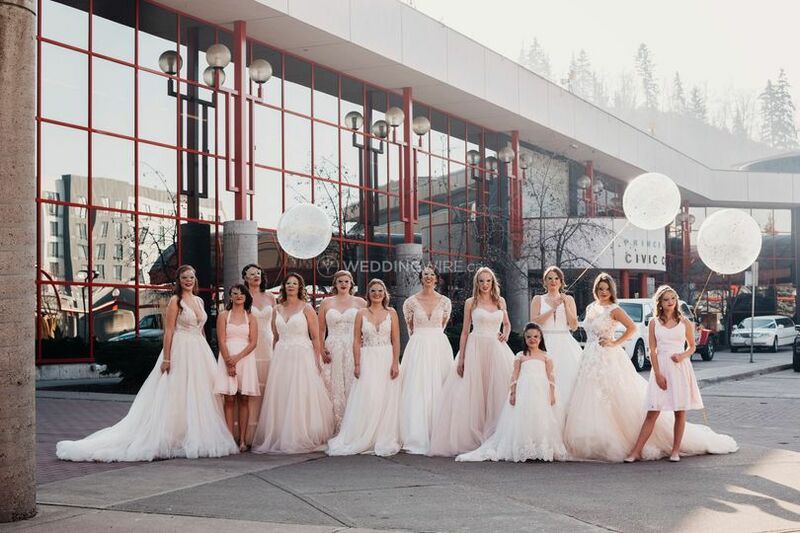 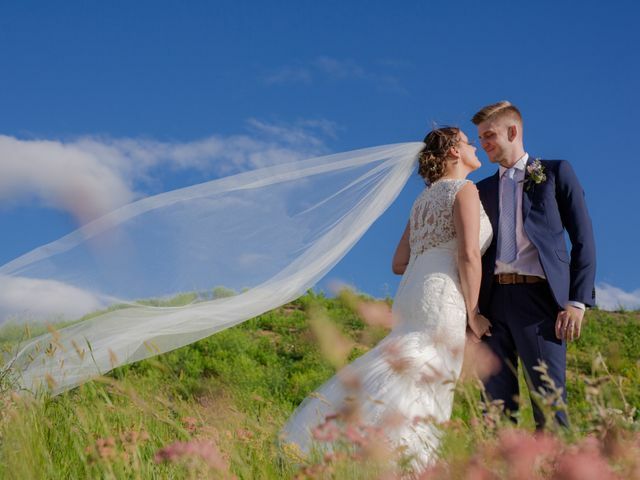 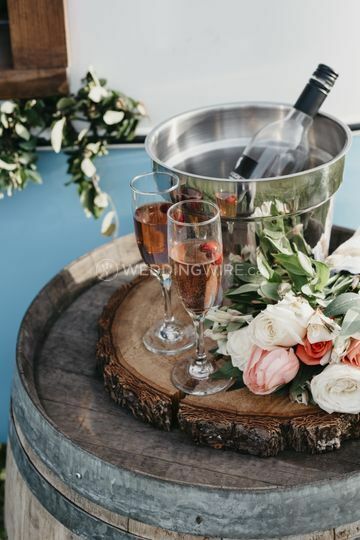 The Gallery Bridal + Events is a business based in Prince George, BC that blends retail, event planning and rental service. 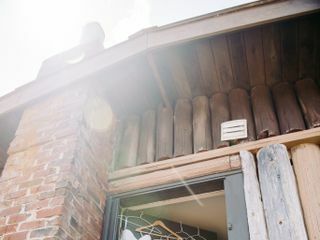 From wedding dresses to wedding planning to bar rental, they offer everything under one roof! 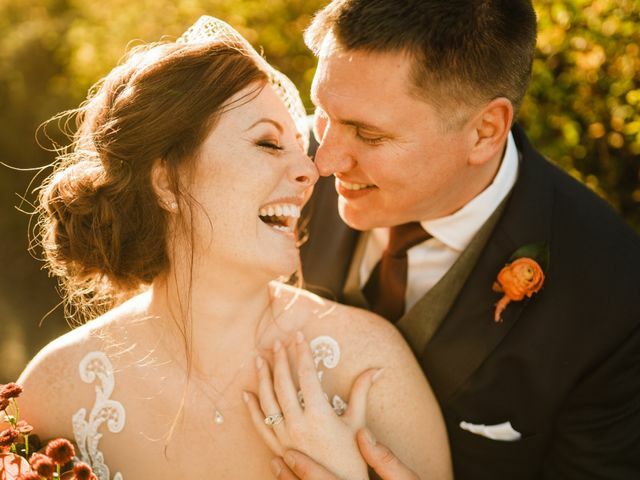 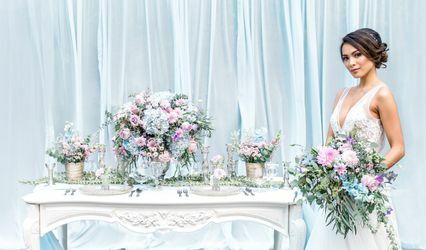 Combining thirty years of experience and enviable expertise, the team at The Gallery Bridal + Events brings unique insight, vision and management skills, to transform your dream event into a bespoke, lavish wedding celebration. 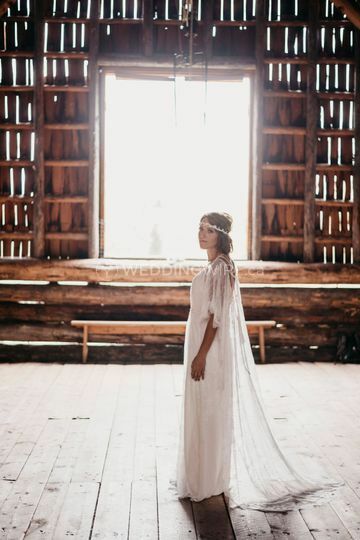 The Gallery Bridal is for every bride and all personal styles. 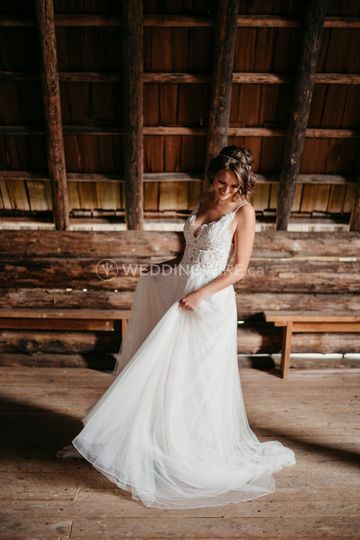 Whatever be your individual bridal vision, you are guaranteed a perfect dress at The Gallery Bridal. 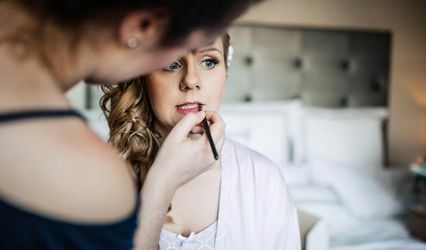 Book an appointment for a customised experience that include a private fitting room and seating area for your guests. 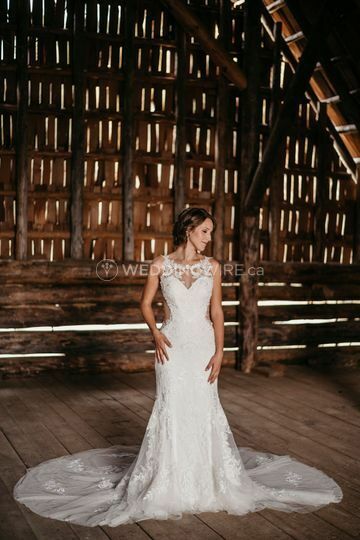 In addition to bridal gowns, prom and wedding dresses are also available. 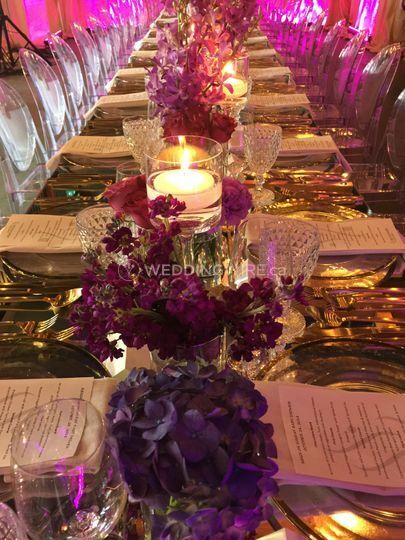 The business boasts experienced event planners to design and organize a bespoke event. 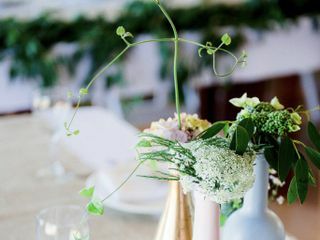 From decor settings to day-of event coordination, they provide complete event planning service. 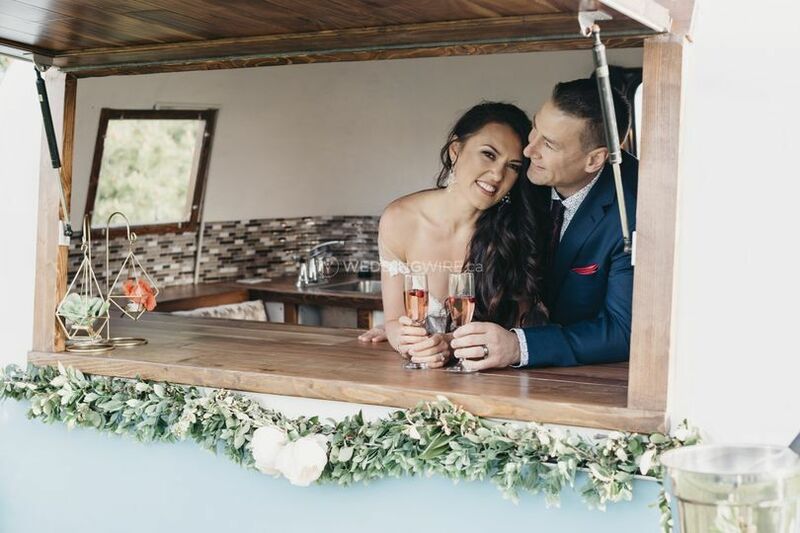 The other unique service offered is a trendy mobile bar. 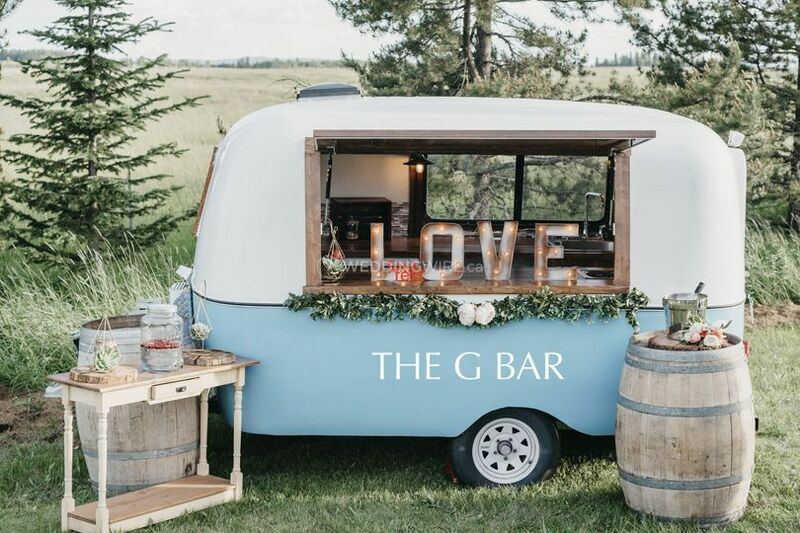 A converted vintage replica 1970's Boler, the bar will make a fun addition for all types of celebration, from weddings to birthdays to engagement parties.